Look at all the little virtual people. I read a book a while back. The book was Accelerando by Charles Stross and it was packed with new concepts in a way I hadn’t experienced since I read Neuromancer by William Gibson decades ago. (Yes, I’m a huge Science Fiction fan. Didn’t you know?) Just as Gibson in the very first cyberpunk novel* back in 1984 hinted at the future of a connected world (world-wide web, anyone? ), in Accelerando, Stross shows us the future of a post-singularity humanity. The idea of a post-singularity humanity might warrant some further explanations. The singularity, in a socio-technological aspect, is where the processing power of our computers exceed the processing power of humanity. Essentially, it’s when machines become smarter than us. Well, this looks suitably artificial. And vaguely intelligent. Now, we’re all aware of the blistering speed of advancement of computer technology the last 80 or so years. From clunky steam-powered mechanical calculators, via electrical tube-endowed monsters to the first microchip computers in the early 60s, our computers keep on getting faster. And, according to Moore’s law, they will keep on doubling in speed every 18 months. That’s an exponential acceleration and it stands to reason that within a relatively short amount of time, we will have more processing power in our glasses than a commercial data processing warehouse has today. So. Soon we will have computers that can out-think us. And not just in a simplistic mechanical way, like calculating one trillion decimals of the number π, but actually be better at reasoning, analysis and pattern recognition. That’s what we call the technological singularity; humans would no longer be highest intelligence on the planet. A post-singularity humanity would therefore face a completely different set of challenges than what we currently do. 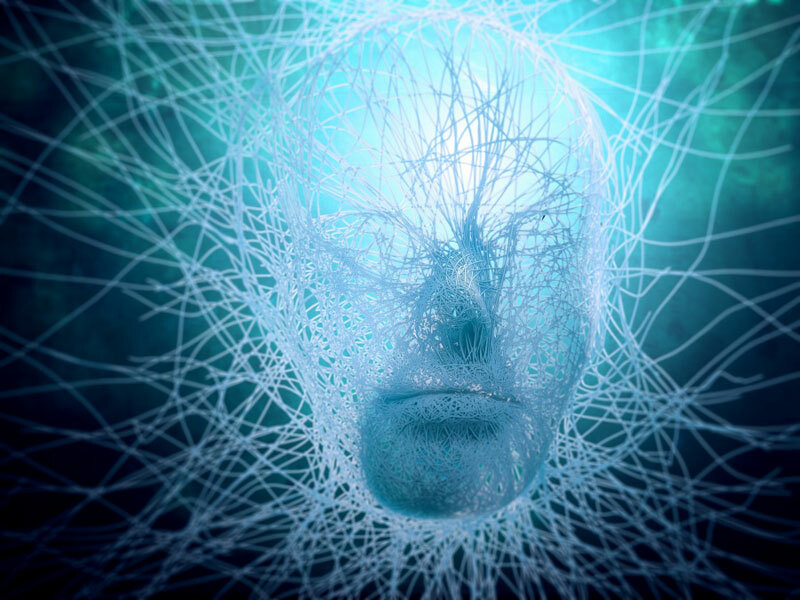 Rather than having to worry about growing crops and building armies to defend our territories from other human beings, we would be competing with a new type of consciousness: the artificial intelligence or AI. And one way of managing that would be to go digital. A solar-system-sized computer? Yes, why not? Why not indeed. Just as enough processing power would allow artificial intelligence and consciousness to be created synthetically, that same power would allow us to scan the current state of our brains and upload that state to a processing cloud. This facsimile would then go on being a conscious intelligence, with similar emotions and experiences to what we experience here in the physical analogue world. Having been uploaded, we could go on experiencing the physical world using sensors of different kind, just as we currently use our eyes, ears, noses and what-not. That way we would very much still be physical beings, relying on the external word for our everyday experiences. Or we could recreate a virtual world to live in instead. In this virtual world we could be gods, changing the world around us as we please; or we could have restrictions in place, making the virtual world as limiting as the physical reality. And with enough power, the fidelity of this virtual world could be as high as the real world. Essentially, our virtual existence would be indistinguishable from reality. This would be a definite low fidelity virtual reality, then. But hang on. If we – at least in theory – could simulate a virtual world to the level of it being the same as the physical world, what would the difference be? How would we know we’re simulated consciousnesses living in a virtual world and not physical beings living in the real world? Well, we probably wouldn’t be able to tell the difference. All our senses would tell us that the rain that was falling was wet and cold, the wind strong and smelling of the sea and the sky dark and full of clouds. We would experience emotions like fear, love and hate, just as we do in the real world. This has some uncomfortable consequences. If we can foresee a possible future of a post-singularity humanity, where we live virtual lives in a simulated reality, what is to say that it hasn’t already happened? What if we already live in a simulation and don’t even know it? This might already be in the future and we might just have chosen to not remember any of it, and instead live our lives in a costume drama, as it were. 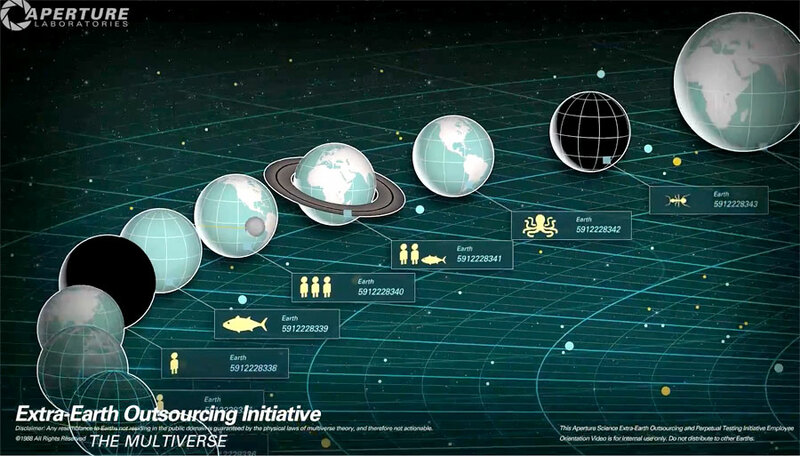 A multiverse containing many different Earths. I particularly like the octopus one. I sincerely doubt that we are living in a simulation, though. For one thing, why would we have chosen to not remember that we are, if we were? That doesn’t sound very likely, in my opinion. Also, if we were in a simulation, why would we choose one with so many practical problems in it? Why choose to live in a world with global warming, starvation, poverty, slavery, prostitution, countless wars and a mass extinction rate that’s off the chart? Surely there would be nicer worlds that we could create? And I don’t put much faith in theories of some alien intelligences having secretly invaded us and staged a synthetic world for us to use. Why go through all that trouble? They would essentially have to dismantle the whole solar system and turn it into a Matrioshka brain in order to provide the required processing power. And for what? Placating a bunch of simian low-brows? Surely it would be cheaper just to exterminate us, old-school-style. If you can’t stand the uncertainty of not knowing if you (and the rest of the perceived universe) is really real, physicists might soon come to the rescue. The prospect of our universe not being a real physical universe is actually not laughed at within the scientific sphere, and several theoretical experiments for determining if this is the case are being designed. 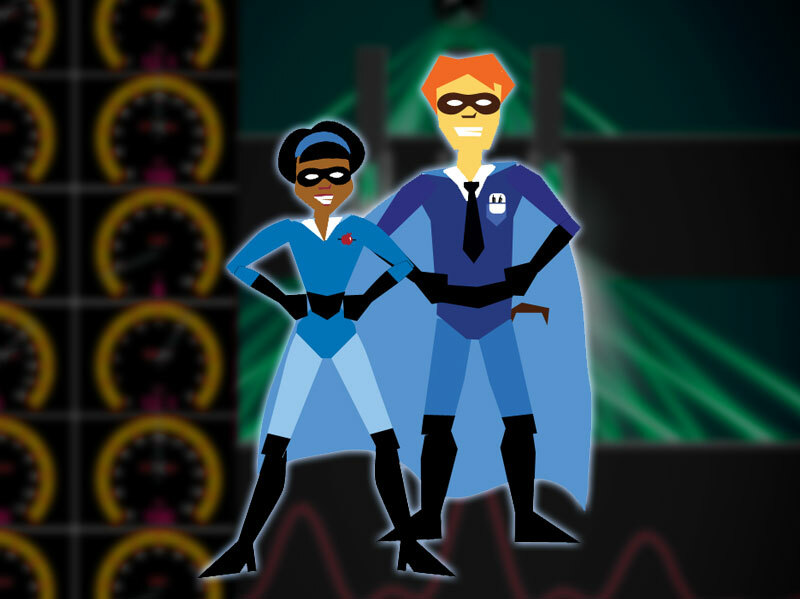 Science Woman and Science Boy to the rescue. One of them rely on the assumption that – as we currently understand the laws of physics – it would take an infinite amount of processing power to simulate them ad infinitum. And since there can’t be an unlimited amount of anything, some short-cuts must be made in order to simulate our universe on a quantum level. This would result in rounding-off errors and weird values at the far ends of the scale for all physical forces within our world, and were we to find such anomalies we could deduce that we are indeed living in a simulated reality. But, as I said, don’t lose any sleep over it. The probability of that being the case is pretty low. And even if it was true, and we were really living in a simulated reality, what difference would it make on a practical level? If it still feels like it’s real, why not treat it as if it was real. I mean, what options would we have? Sit around and complain about it? Much better to embrace whatever reality we find us in and make the best of it. Don’t worry, be happy. It will end soon enough, anyway. * I find it slightly ironic and quite amusing that Neuromancer, the novel that defined the genre cyberpunk, was written on a mechanical typewriter, and that Gibson didn’t even own a computer at the time. But then again, who am I to talk? I only bought my first computer 11 years ago. Well, it would probably result in the ultimate destruction of the last of the natural ecosystems on our planet, which would be very unfortunate. 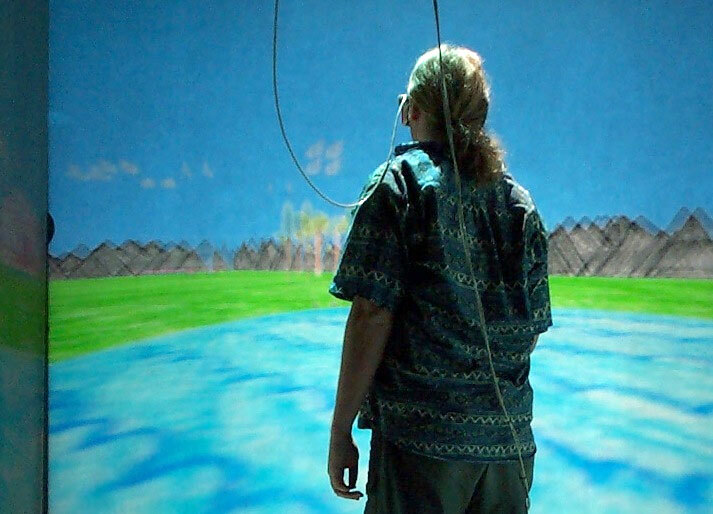 But if we were to simulate it all somehow, the natural world could live on – and continue to evolve – virtually. And from our perspective, everything would be the same. Well, apart from knowing it wasn’t really real. Thanks for the finding post interesting though. As much as I love the internet, the whole idea breaks my heart a little. The real world is so beautiful. I would miss it so much. I was also thinking, “ONLY 11 YEARS AGO? My goodness!” and then I thought about it and I think that’s about when I got my first computer, too. Hard to imagine life without one, isn’t it? I did read Ready player one, I did like it and I believe I did tell you so. If not, I offer you my most humble apologies. Yes, that book offers a dystopian view of a future of virtual reality and the falling apart of the physical. But this would be a simulated reality. There would be no ‘players’ that experience a virtual reality; we would be simulated beings living in – from our point of view – the real world. We would no longer exist physically, only as complex algorithms in the simulation. And yes, I obviously have been using computers for longer than that, but I’ve not gotten around to buy one until then. We would no longer EXIST? But would we KNOW we no longer existed? This whole idea hurts my brain. I’m glad I’ll be dead before this happens, to be honest. I was the same way – I used computers (probably the most starting in college, and then on and off whenever I was around one) but didn’t OWN one until probably…2002? 2003? Somewhere around there? Well, I had a crappy one that didn’t get online, that I could only use for word processing. But that doesn’t count. I also had a typewriter. Still do, actually. You never know when you’ll need one! Ok, let me rephrase that: we would still exist, but only in a simulated reality. An what is existence anyway, but the sum of one’s impressions and the thoughts and reactions that result? So yes, we would exist. Of course, there would be a dependency on an external reality – the one that contains the device that runs the simulation. But I guess any reality would have some kind of dependency anyway. So I wouldn’t worry if I were you. We could be an intern’s bug out of control having gained sentience. Can I get a language upgrade? I want to be multilingual. Also, ballpark cost, and will it leave a scar? You can most likely have any languages you want. And uploading would make your physical body obsolete, scars or not. Or free if you know where to look! I know i’m coming alittle late to this discussion. Please see Nick Bostrum’s ideas on a simulated reality. Very interesting. He believes that the the odds are in favour of us being in one. Not as prisoners of alien overlord’s or by our own hand with memory wiped but as simulated beings who were never anything else, a computer generated race. 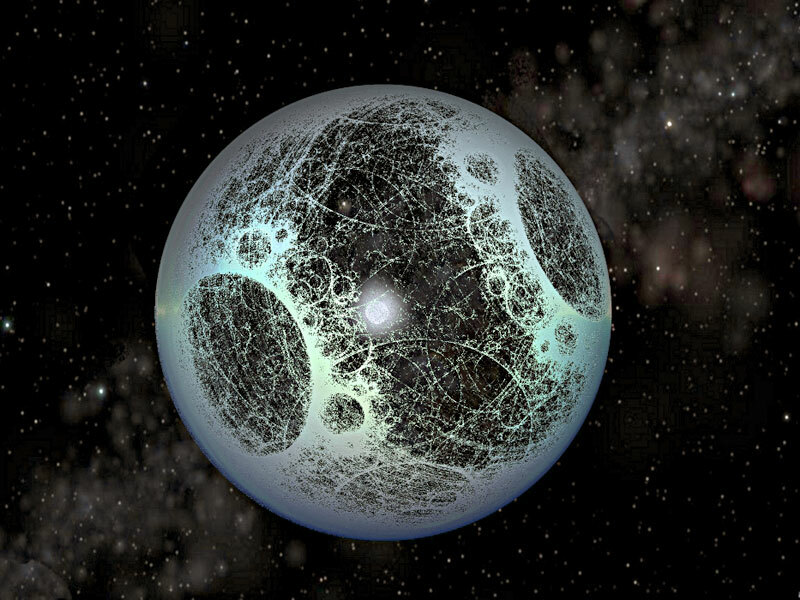 Bostrum believes that any civilisation with the ability to make inhabited sim universes will do so and many of them running with different parameters. Individual ai conciousness would thereby far outnumber ‘real’ entities making it most likely we are the former. It’s also most likely that the beings running our home simulation are themselves simulations and so on. Either no post-singularity civilisation will ever appear, or no one is ever going to be interested in simulating reality, or we’re already living in one. That would in essence mean that the likelihood of any given civilisation is more likely to be a virtual one living in a simulated reality than a physical one, living in the real world. I’ll ignore any criticism of his trilemma based on lack of technological advancement. Who’s to say what will be invented in 50 years? Or 250? Or 5000? Instead I’ll go back to my argument about the cost of running simulations. Since everything costs energy, we could safely assume that running simulations would cost energy too. And since there’s a limited amount of energy in the universe, we can further assume that cost savings would have to be done in order to afford to run simulations. So, the question then is: why would any civilisation bother to simulate the universe on a quantum level? That would no doubt be extremely expensive, and one would think that it would be easier and cheaper to just run a Newtonian universe instead. Especially if we’re toying with the idea of an almost infinite numbers of simulated worlds, all running their own simulated history. Ok, fine: there’s a hole in my counter-argument, and that is that if we really do live in a virtual universe, we don’t know what the real REAL universe is like. Perhaps that universe has infinite amount of energy available, using its own, by us utterly unknown, laws of physics? But even so, it’s a huge effort to make up a whole universe, let alone millions or trillions of them. No doubt it will happen to a limited degree (which is something we already see in the gaming industry today – see the Darwinia screenshot at the top of the post as an example, or No man’s sky for a more modern take), but that’s a far cry from having the whole reality simulated down to sub-quark level. So my view is still that even though virtual reality is an exiting concept and one that will no doubt evolve into amazingly detailed simulated worlds, it will never reach the depth of fidelity that we’re currently observe in – what we assume to be – the real world. But – as has so often been the case – I could well be wrong.